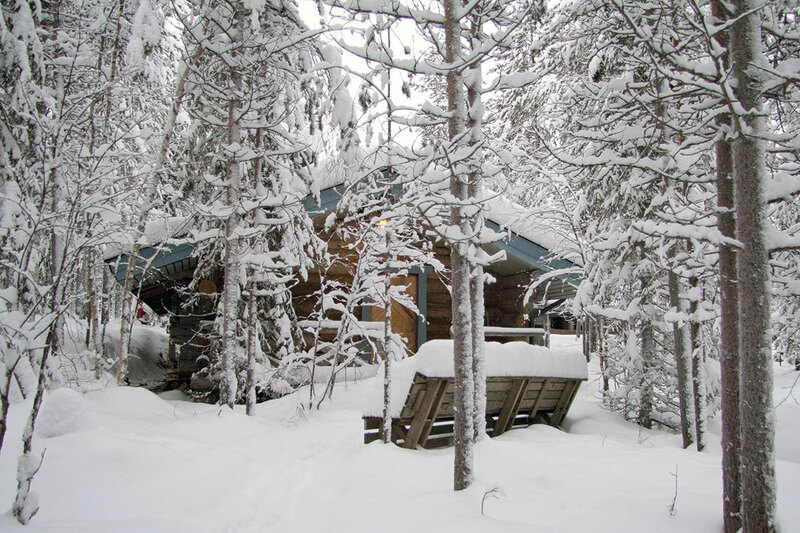 Haltiakammi is the home of open fires and elves where you always dine under the Northern lights. 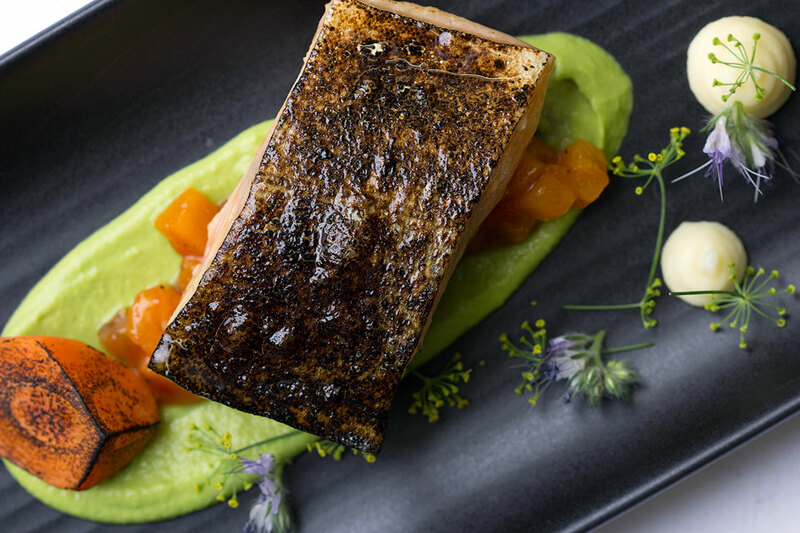 In our à la carte menu there are both traditional and modern dishes to various tastes. 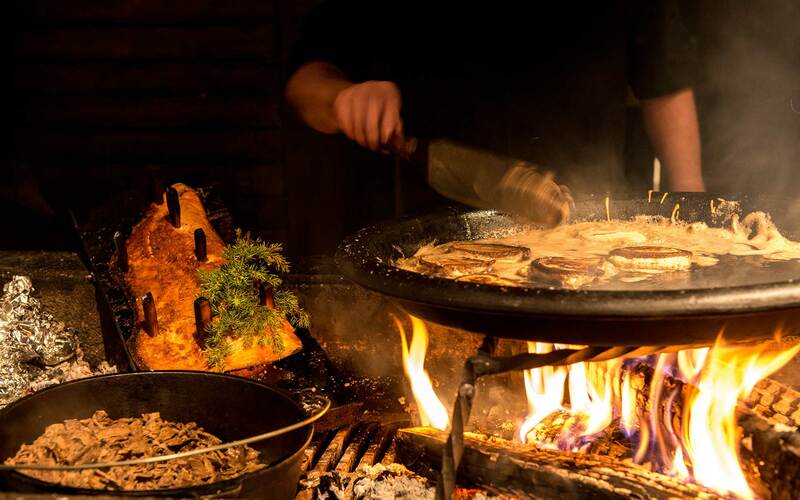 Some dishes are prepared on an open fire right before your eyes. We are open from Wednesday to Saturday from 5 pm to 10 pm. 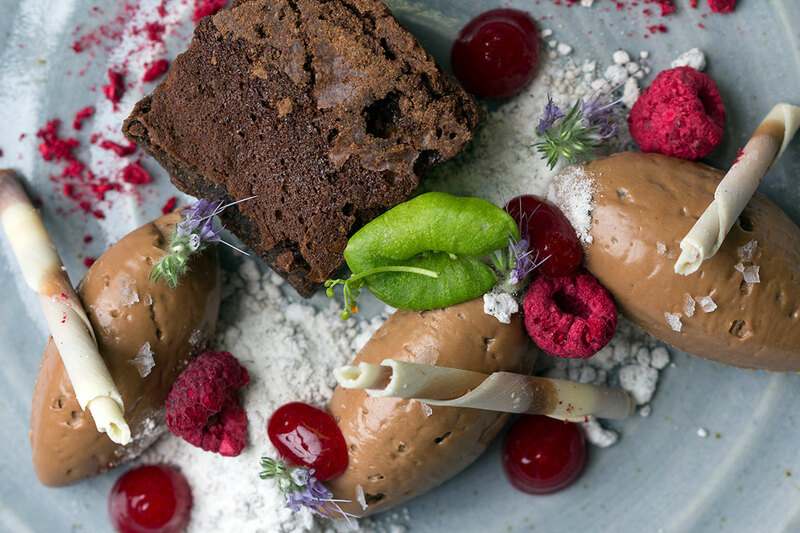 You can also pop in without a reservation to enjoy the delicacies on our à la carte menu. Easter time we are open from Wednesday 17th to Saturday 27th on April from 5 pm to 10 pm. SPECIAL MENU FOR EASTER, WE RECOMMEND TO BOOK A TABLE IN ADVANCE! Book a table for six, get a free taxi! 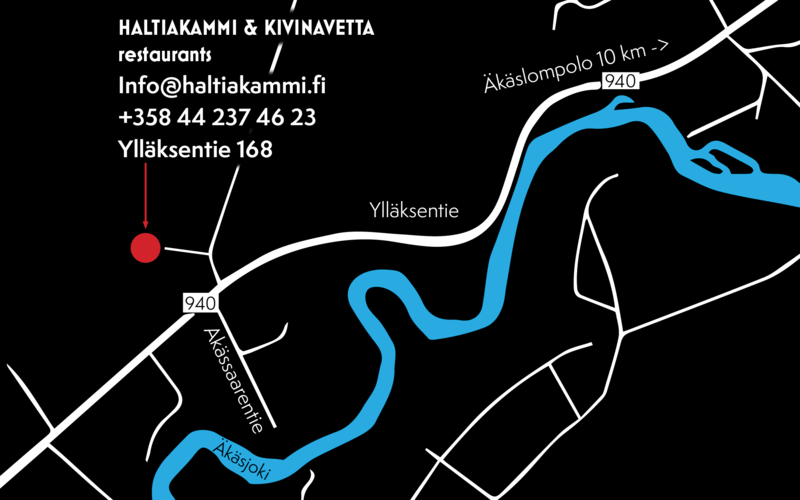 Gather a group of six and come to Haltiakammi. 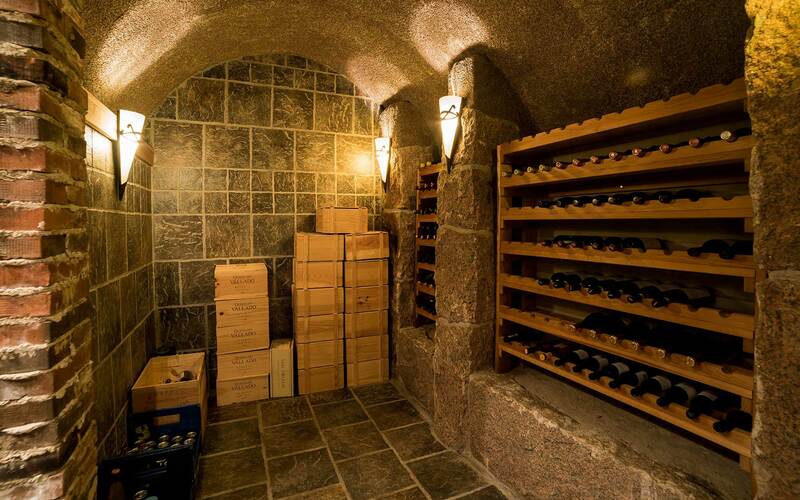 When you make a reservation, tell us where to get you from Äkäslompolo, we pay a ride to us!